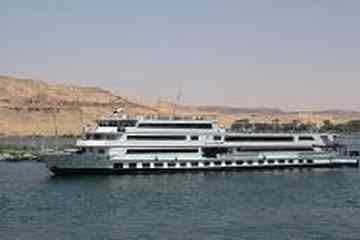 There are too many Nile Cruises in Egypt. The most difficult is to choose which one to take. 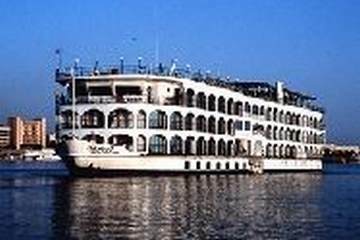 A lot of people don't know the Difference between Nile Cruises and why there are some cruises are very expensive and others are very cheap. 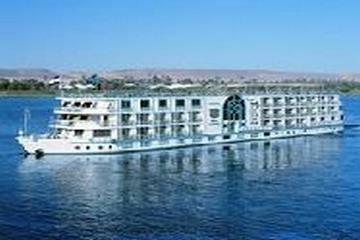 That's why we tried to make this Web Site as a reference for most Nile Cruises in Egypt in order to help visitors to choose the right one for them. Our Free consultation will help you to understand every detail about your trip before you book it. We believe that the client must know what he is going to take and take the value of the money he paid. 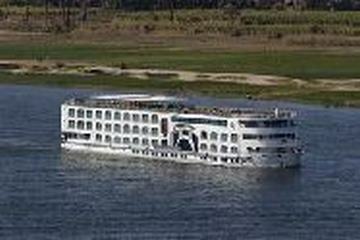 The First section of our Web Site is dedicated for the Nile Cruise and consists of six Parts. The First part is for questions that most people ask about Nile Cruises (FAQ). 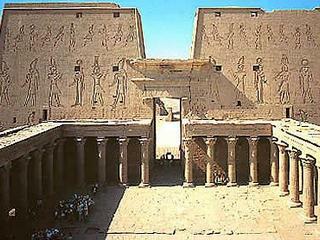 The second to the six Parts are dedicated for the Nile Cruises categorized with their Current Shape. The Second section is dedicated for The Standard Nile Cruise Programs. Programs such as 3 Nights / 4 Days, 4 Nights / 5 Days & 7 Nights / 8 Days. This section gives you an Idea of what you will do Day by Day. The Third section is for the Sightseeing that you will see during your Nile Cruise Program. We give the cost of Each Tour in order to know How Much tours will cost you. Also we gave you the Right Not to take any Tours if you already did a Nile Cruise Before. We are doing our best to give you the most helpful information. As we are still developing our Web Site please forgive us for any mistake that you can find. We are reviewing our Web Site on Regular Basis in order to fix any mistake that we discover so please be Patient with us.